The firm was established back in 1986 upon a simple ethos of hard work and enterprise alongside sound local knowledge of Bedford and the surrounding areas. 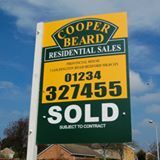 That trusted expertise has seen the company flourish over the years and today Cooper Beard has expanded into one of the largest independent property groups in the region with interests in estate agencies, property management, blocks of flats management, fine art auctioneering, property investments, planning and development. 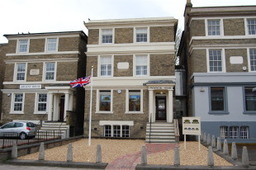 All sectors of the residential property market are catered and cared for, from small starter homes through to landmark local schemes which currently includes the re-development of Bedford Town hall and Riverside car park on the river frontage in the heart of town - a £50 million project.